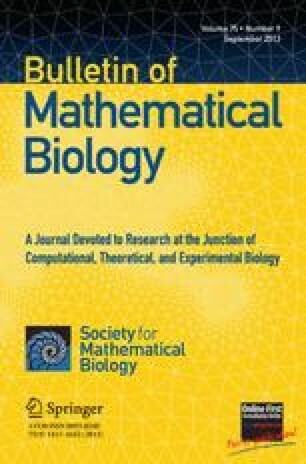 Stochastic differential equations that model an SIS epidemic with multiple pathogen strains are derived from a system of ordinary differential equations. The stochastic model assumes there is demographic variability. The dynamics of the deterministic model are summarized. Then the dynamics of the stochastic model are compared to the deterministic model. In the deterministic model, there can be either disease extinction, competitive exclusion, where only one strain persists, or coexistence, where more than one strain persists. In the stochastic model, all strains are eventually eliminated because the disease-free state is an absorbing state. However, if the population size and the initial number of infected individuals are sufficiently large, it may take a long time until all strains are eliminated. Numerical simulations of the stochastic model show that coexistence cases predicted by the deterministic model are an unlikely occurrence in the stochastic model even for short time periods. In the stochastic model, either disease extinction or competitive exclusion occur. The initial number of infected individuals, the basic reproduction numbers, and other epidemiological parameters are important determinants of the dominant strain in the stochastic epidemic model.